Spiders produce high performance fibers that compare favorably with the best manmade fibers in strength and toughness. The amino acid sequences of silk proteins have been determined for a number of silk types and species, revealing extensive variation. This variation in sequence is hypothesized to confer different material properties. However, the material properties of silk have been characterized from only a few ecologically similar species, even though spiders are extremely diverse. Using a Nano Bionix® tensile tester, we measured mechanical properties of one type of silk, the dragline, from a broad sample of spider species. These taxa included orb-weavers and representatives of other lineages of true spiders that do not spin aerial capture webs. We found that all of the species sampled produce high-performance dragline fibers, suggesting that the remarkable properties of dragline silk predate the origin of the aerial orb-web. However, we report significant variation in all of the material properties measured. Furthermore, material properties tend not to be correlated, implying that different properties may have been selected upon in different spider lineages. 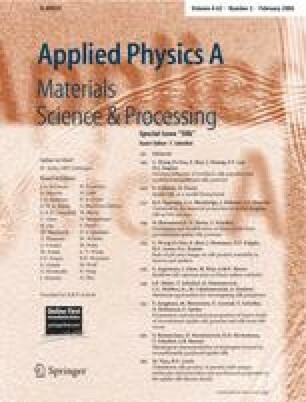 We suggest that the spectrum of dragline silk sequences and material properties that have been produced over evolutionary time provides a rich resource for the design of biomimetic silk fibers.